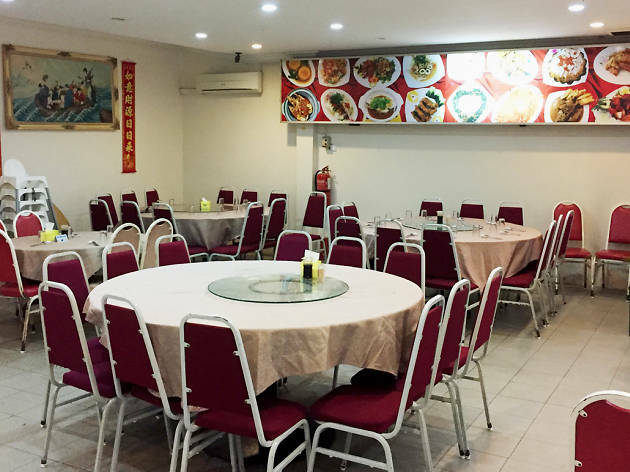 Leave it to the veteran chefs at Leng Kee to bring it home with a menu built around seafood dishes. 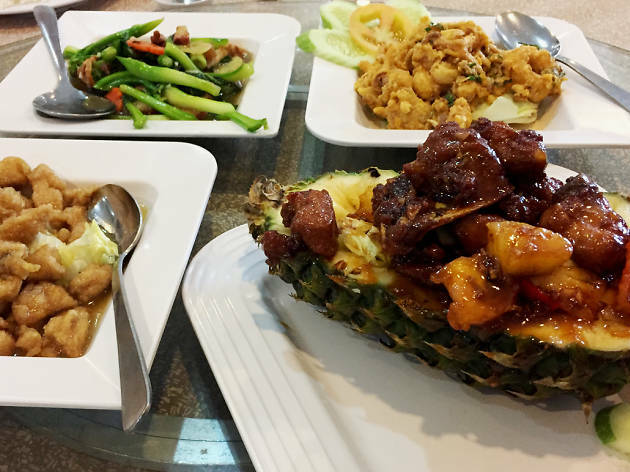 Staples such as siong tong lala, salted egg sotong and seng kua (luffa gourd) tofu won’t exactly knock you back in your seat but they’re still reassuringly good. 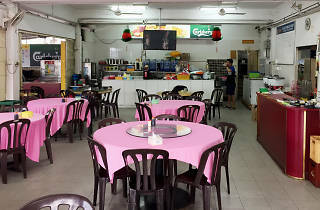 The kitchen is especially adept with Cantonese-style cooking, breaking convention once in a while with dishes like the Hakka-inspired braised pork belly with preserved vegetables – the sheer variety of dishes, as well as the restaurant’s speedy service, are compelling reasons for the restaurant’s firm popularity and staying power. 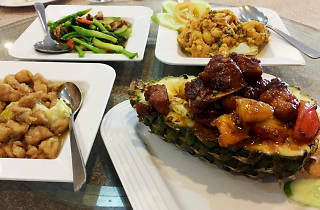 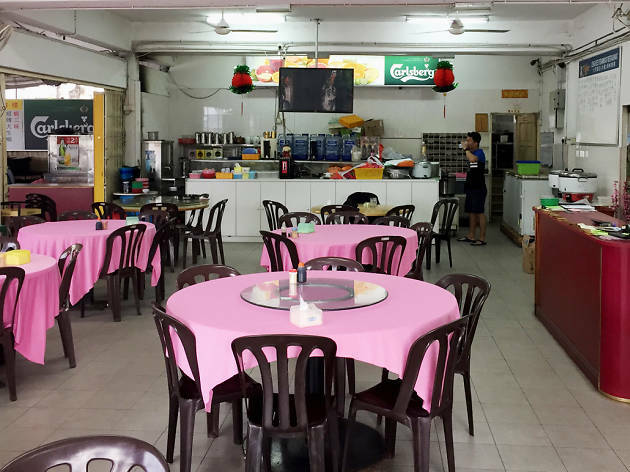 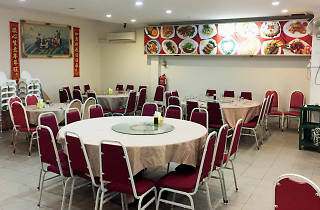 Leng Kee is one of the shrinking number of Chinese restaurants that serves a straight-up meal while scoring big in the flavour department – it just goes to show that you don’t have to be fussy to draw a following.